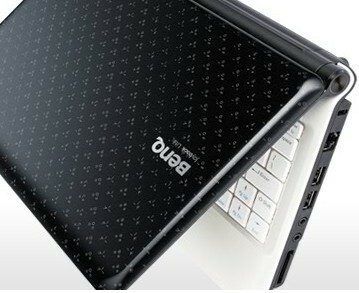 BenQ launches its Joybook Lite U101 netbook in its home, Taiwan. 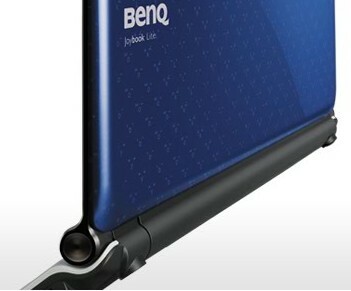 The Joybook Lite U101 is BenQ’s first attempt in the netbook market. 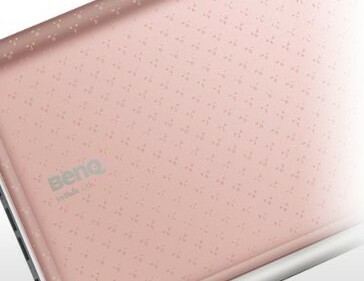 U101 is powered by an 1.6GHz Atom N270 processor, up to 1GB of RAM, integrated Intel GMA950 graphics and 120GB/160GB hard drive or 4GB/16GB SSD. 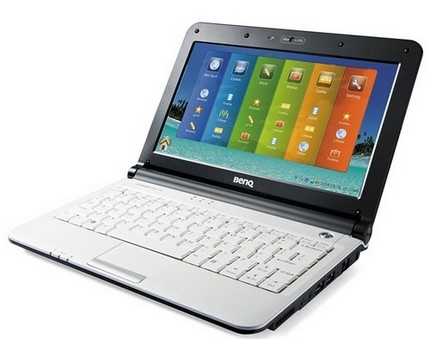 Joybook Lite U101 comes with a 10.1-inch 1024×576 16:9 LED backlit display, a 1.3 Megapixel webcam, 4-in-1 card reader, WiFi 802.11b/g and integrated 1.5Wx2 speakers. HSDPA 3.75G mobile connectivity option is also available.